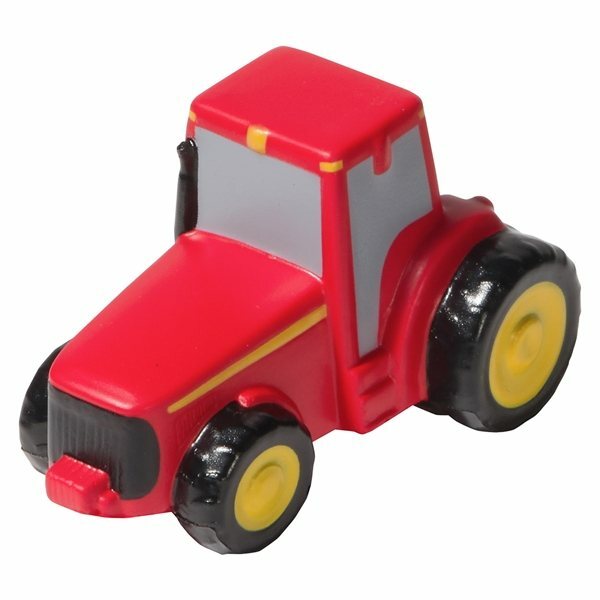 Tractor - Miscellaneous shaped stress reliever. Super product, and unbeatable cost! the quality. Love love love this product. Can't say or think of anything I liked least about it. it was inexpensive! Excellent product! This is an eye-catching piece for marketing your company. Great Price. People is very happy when they receive a stress ball, and students come back to our center to get more to help them focus during tests. Now that I know what a hit they were, I'll reorder a larger assortment!